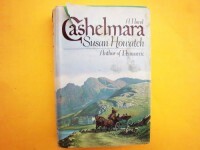 I was a very young, sheltered and naive 29 year old when I read Cashelmara - Susan Howatch. I had no idea it was loosely based on the lives of Edwards I, II and III, nor did I know anything about those kings' lives. I was going through a family saga phase. I remember I chose my books partially based on weight during that phase. At 700+ pages, Cashelmara was kind of a lightweight. 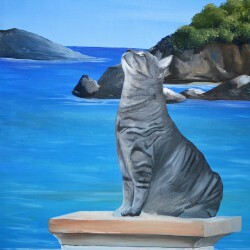 Plotwise, however, it was gobsmacking. I am much less innocent now and I know quite a bit more about the Edwards, but the surprises in this book still sucker punch me when I think about them.